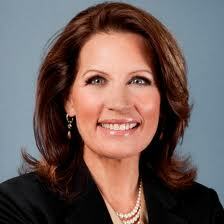 Bye Bye Bachmann. Madame Crazy is leaving the building, a sad day for columnists and comedians across the country. Some of the better pieces I’ve read are by E.J. Dionne; Dana Milbank; Charles M. Blow and, of course, Gail Collins, who typically sums it up better than anyone because, let’s face it, she’s merely the finest columnist in America. 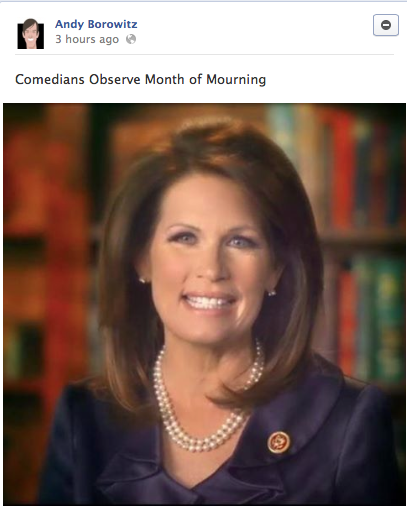 Ms. Bachmann is leaving because her former presidential campaign is under investigation for financial irregularities and because she’s afraid that she might lose the next election to the Democrat, Jim Graves, who almost beat her last year. We know these are her reasons because she specifically said they were not her reasons. There also have been numerous compilations of Our Michele’s 10 or 12 most bizarre moments. I’m trying to look at things on the bright side. There’s always Louie Gohmert. 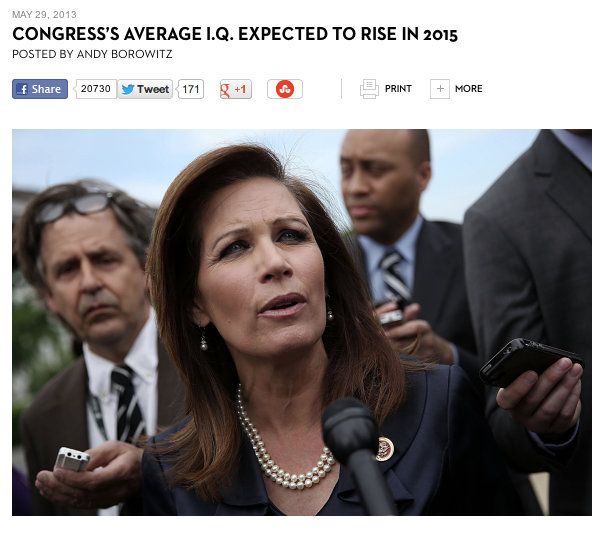 This entry was posted in Journalism, Politics and tagged Michele Bachmann by stephenbromberg. Bookmark the permalink.